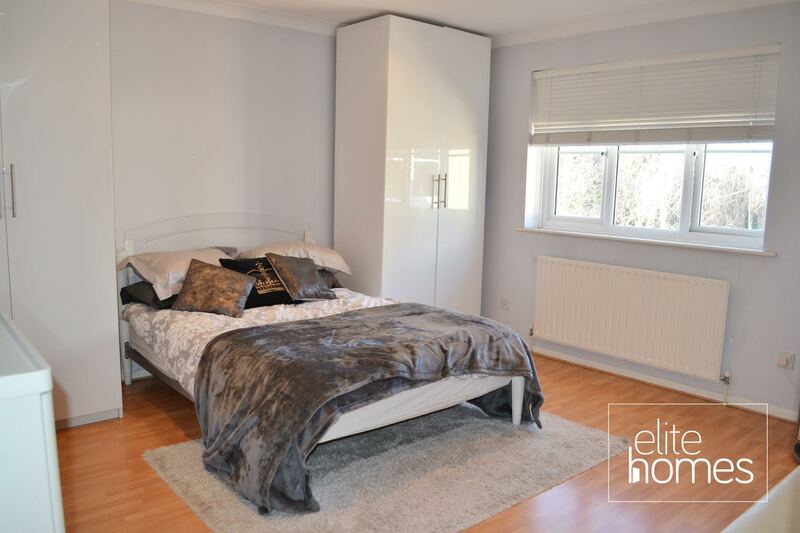 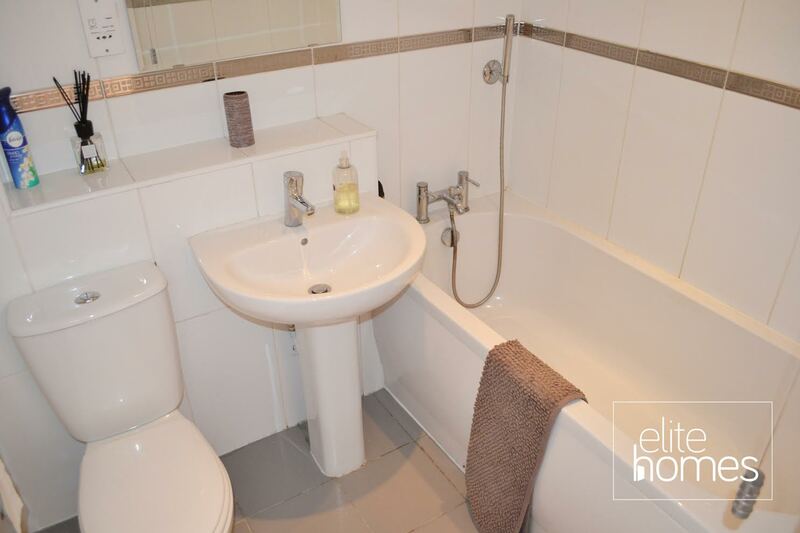 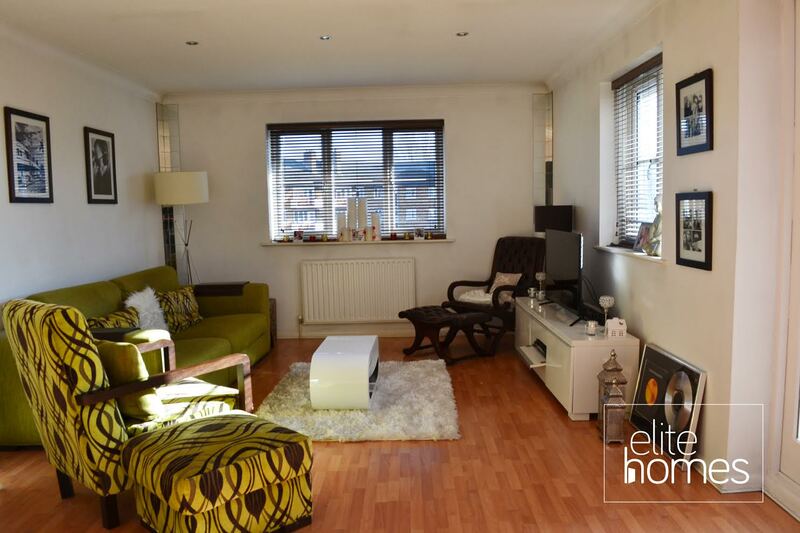 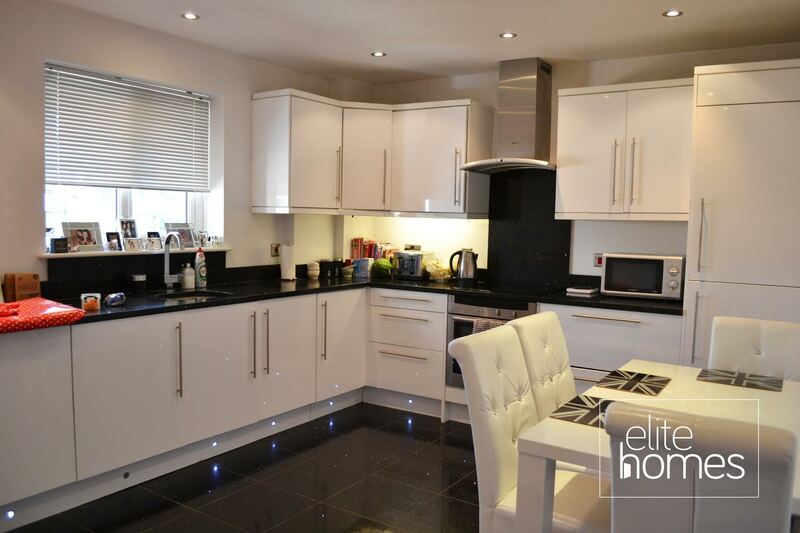 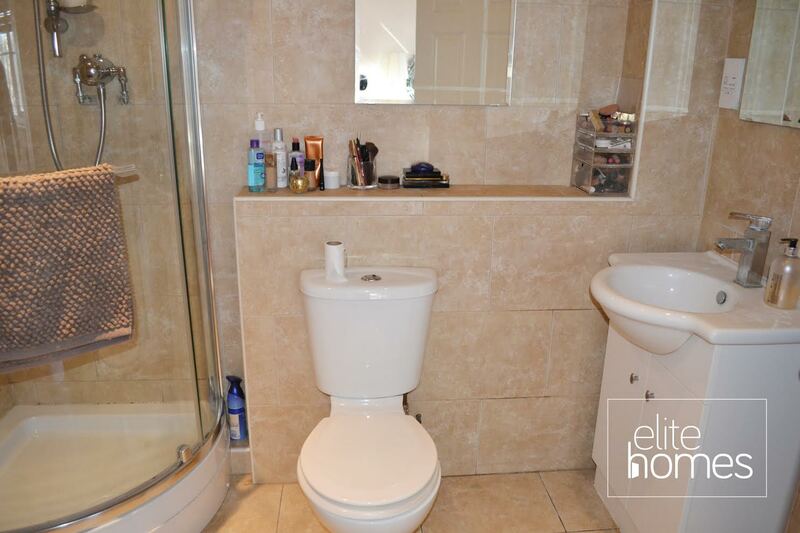 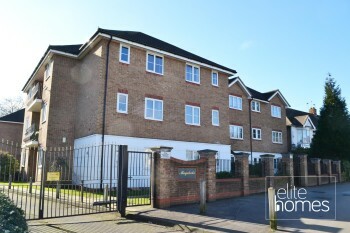 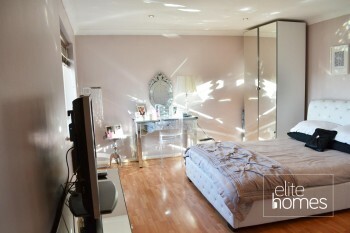 Elite Homes have the pleasure in offering a stunning / large 2 bedroom 2nd floor flat in South Woodford, E18. 2 large bedrooms, with the master bedroom having a large on suite. 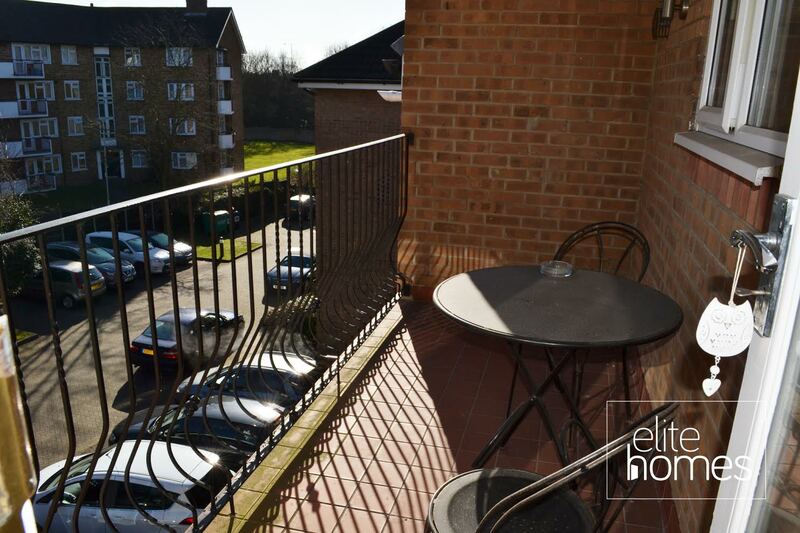 Please note the property is currently tenanted until the 10/04/17, bills are excluded from the rent and unfortunately the landlord doesn’t accept housing benefit claiming tenants.